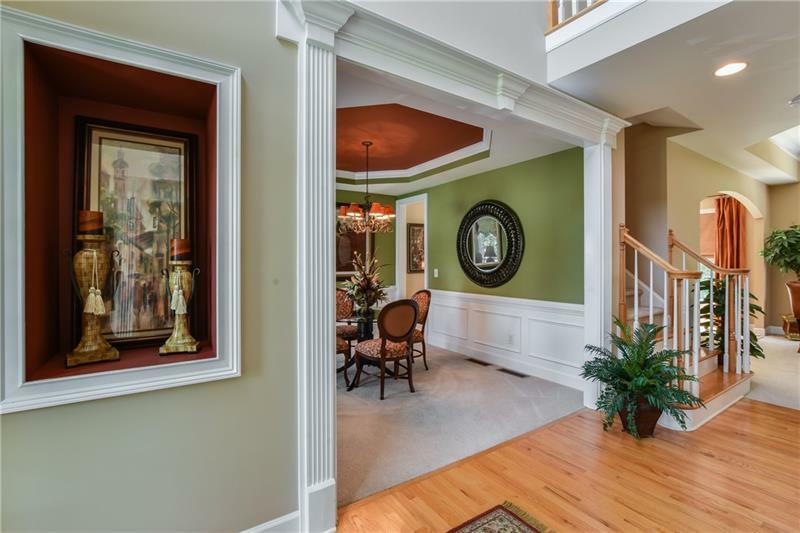 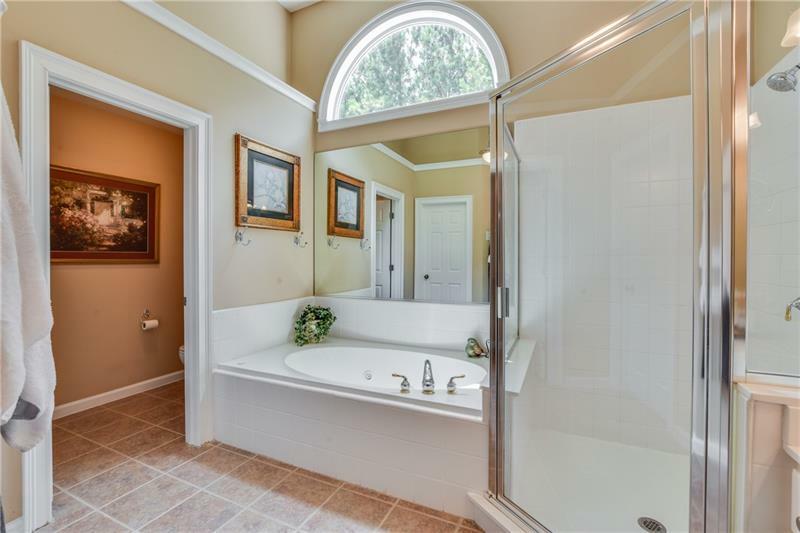 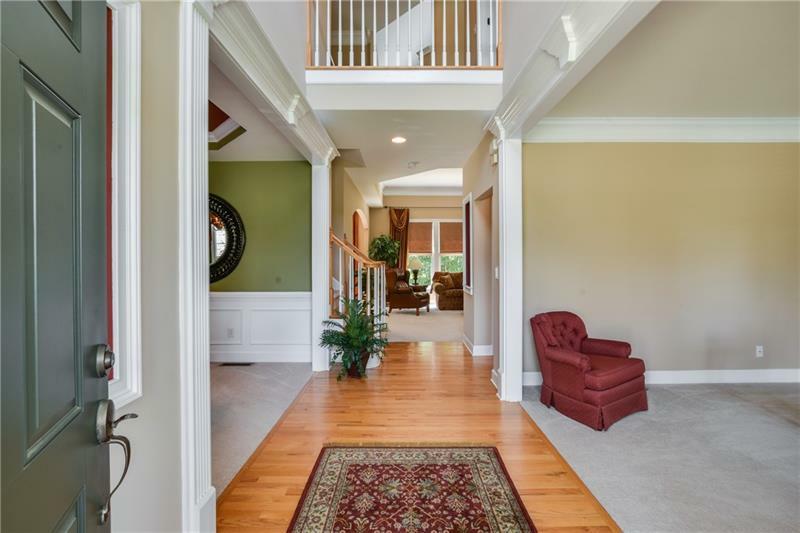 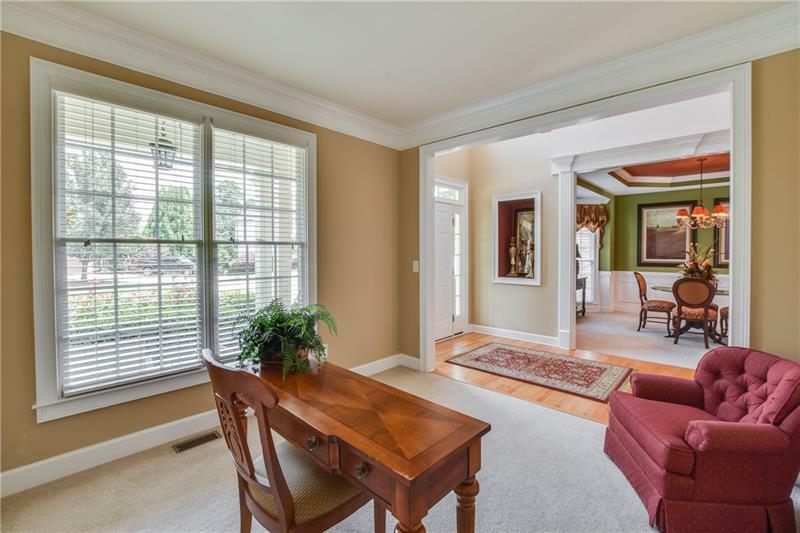 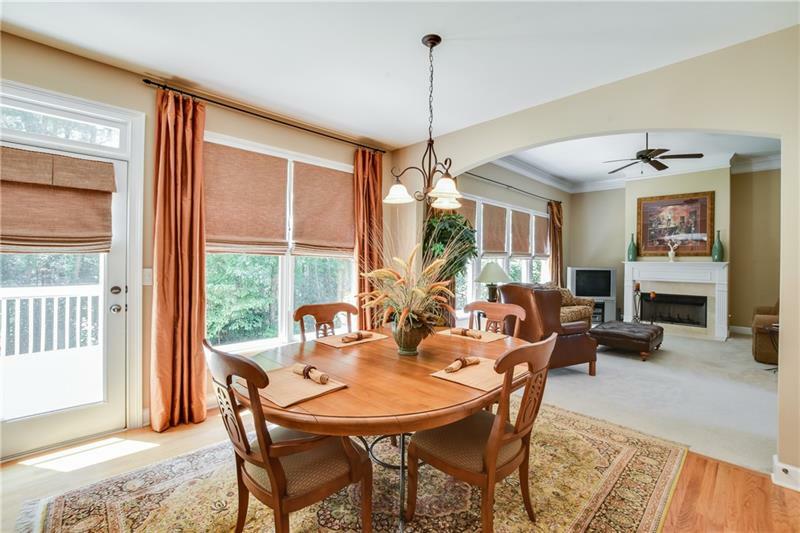 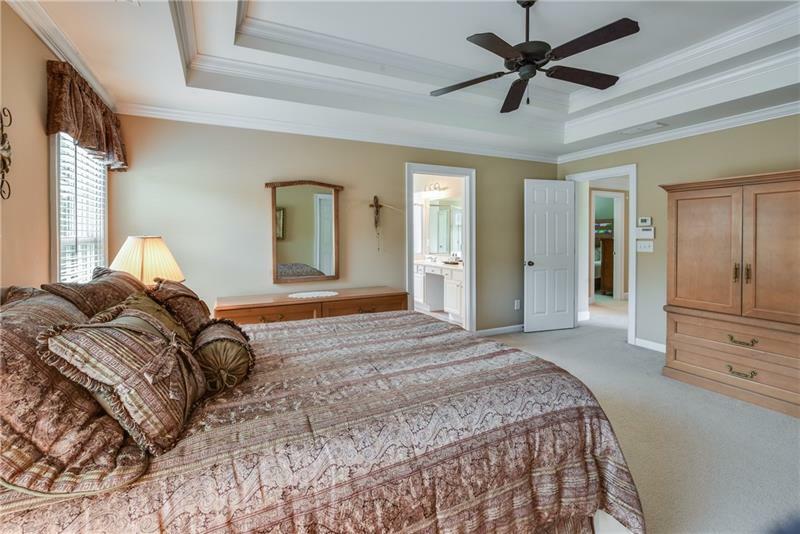 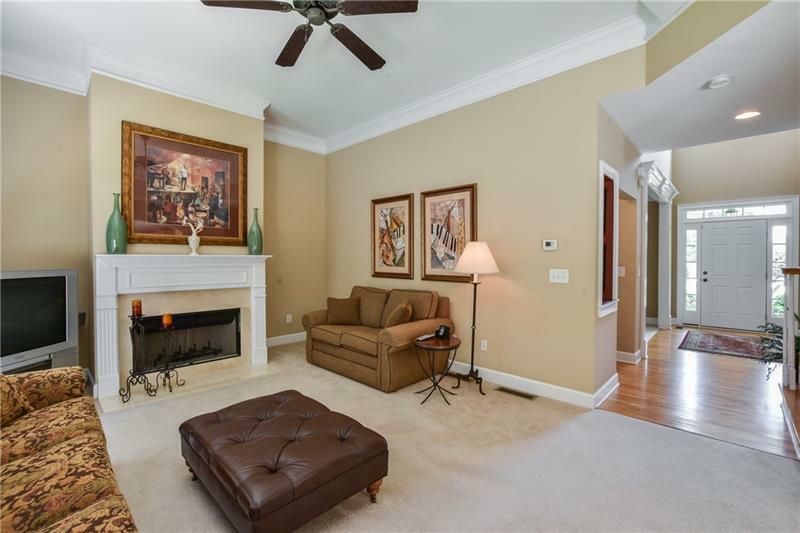 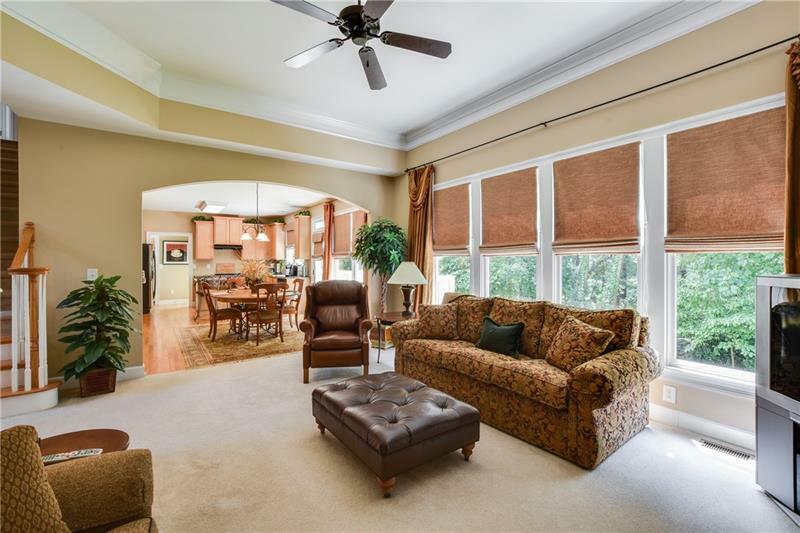 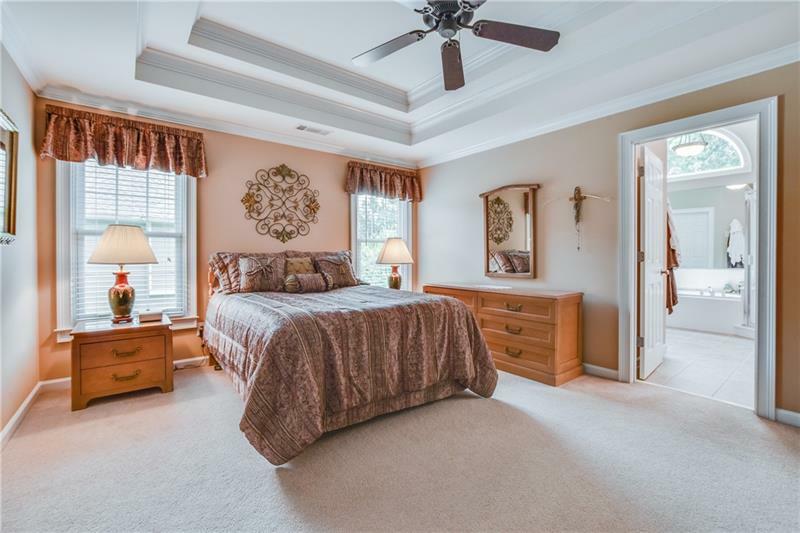 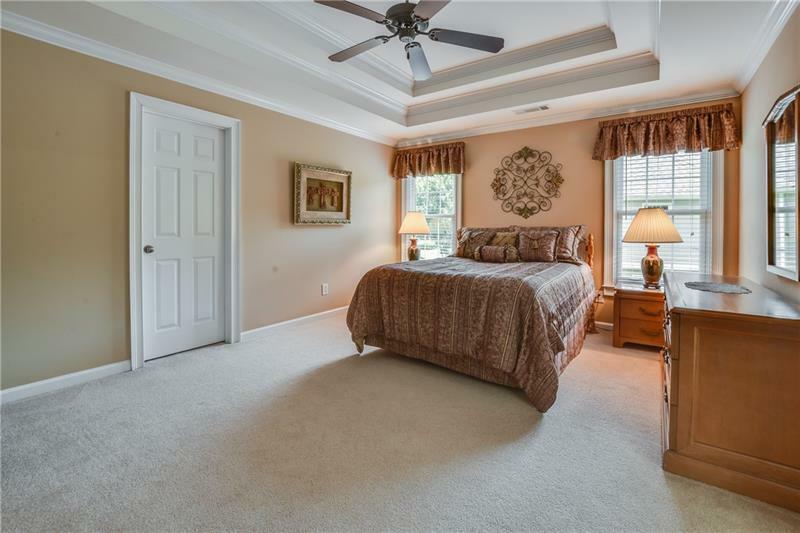 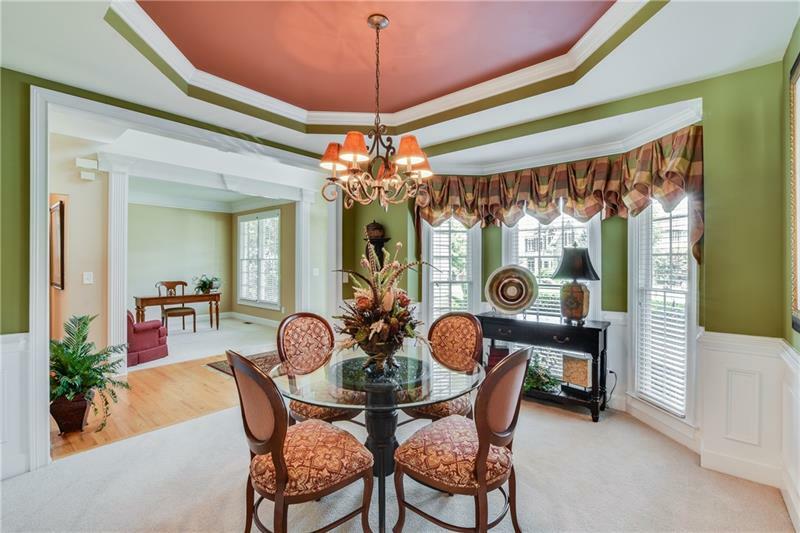 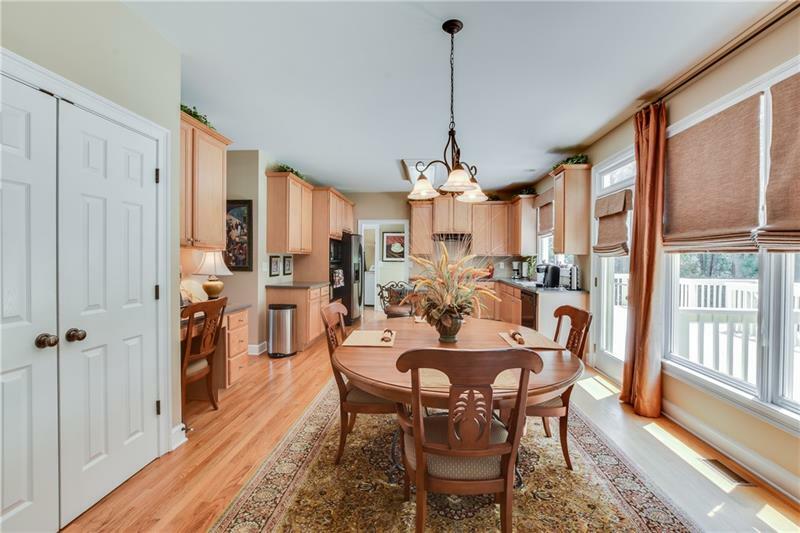 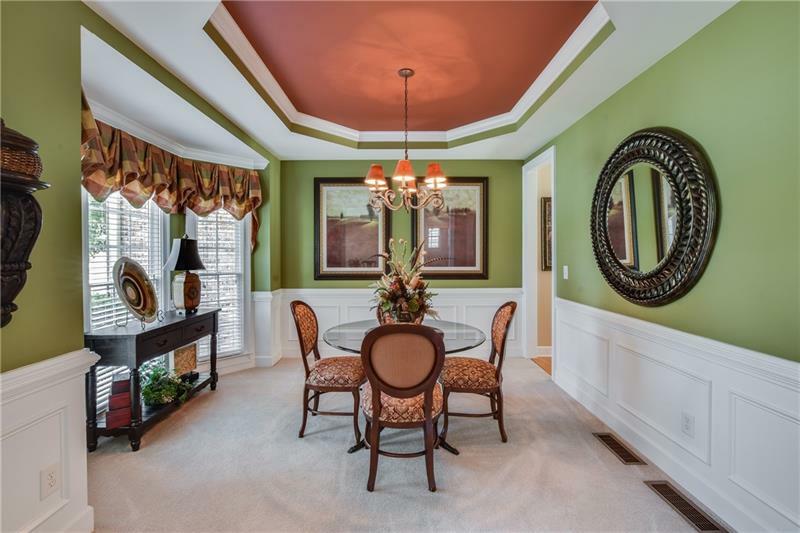 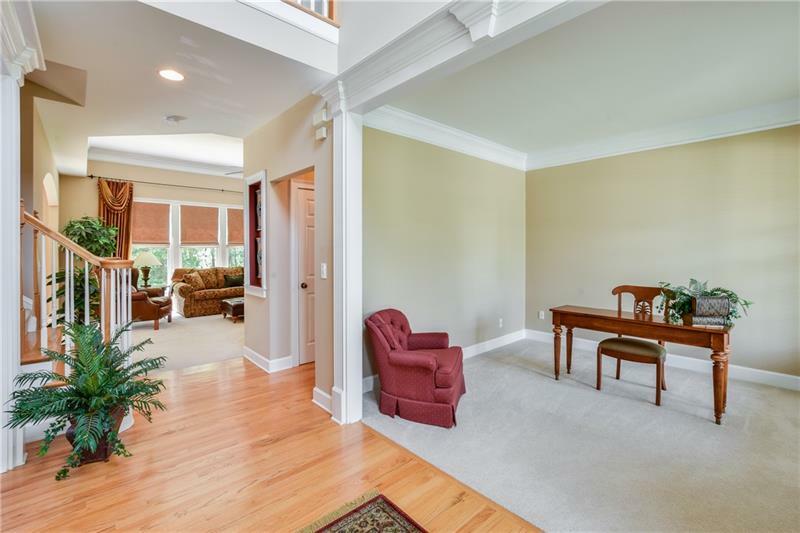 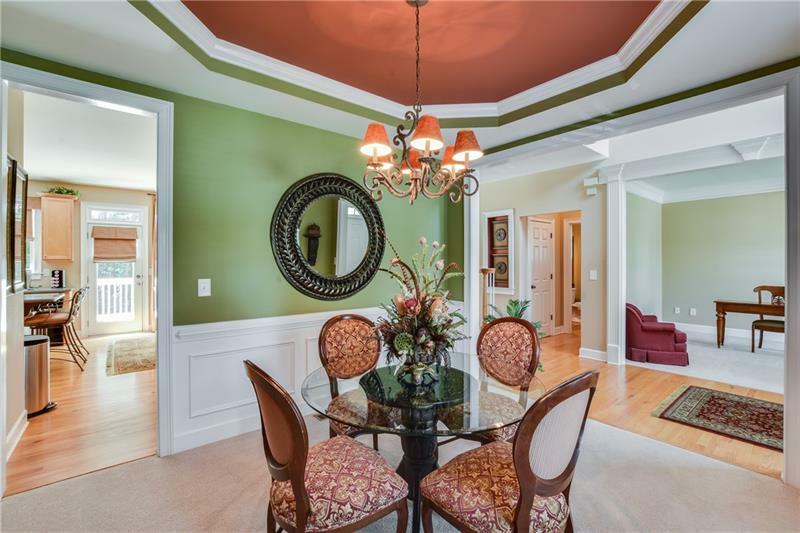 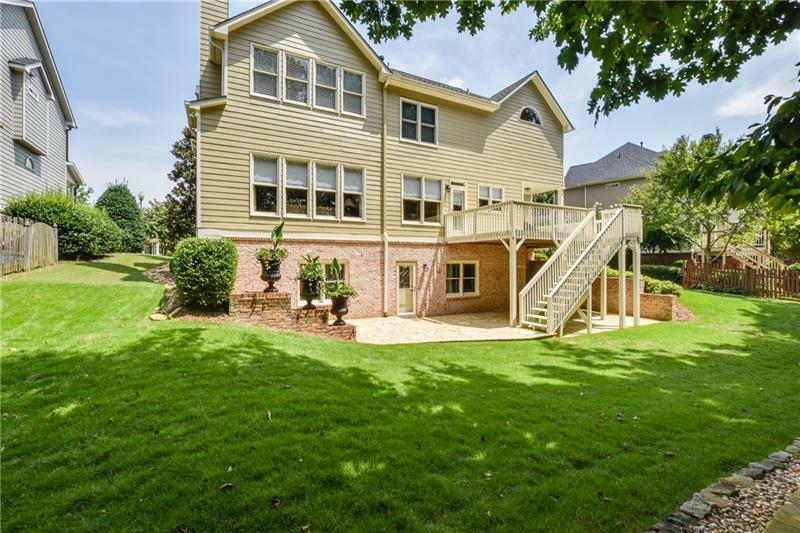 Exquisite home in sought after Hamilton Mill subdivision. 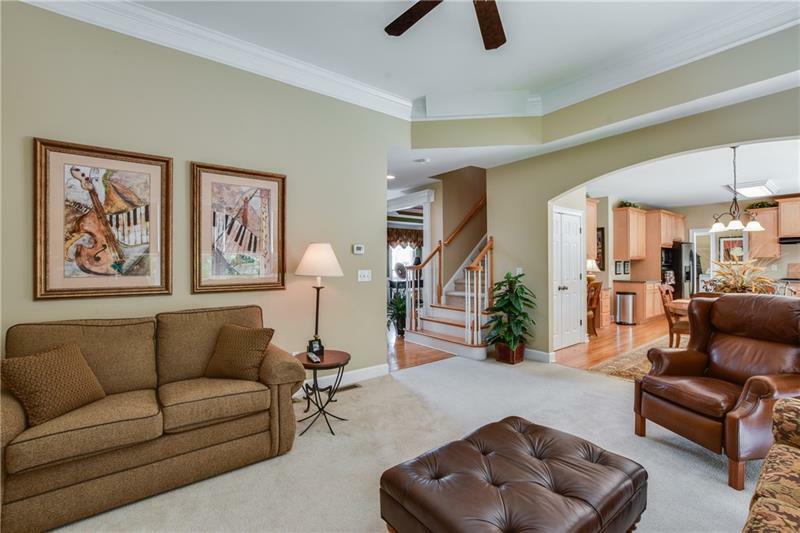 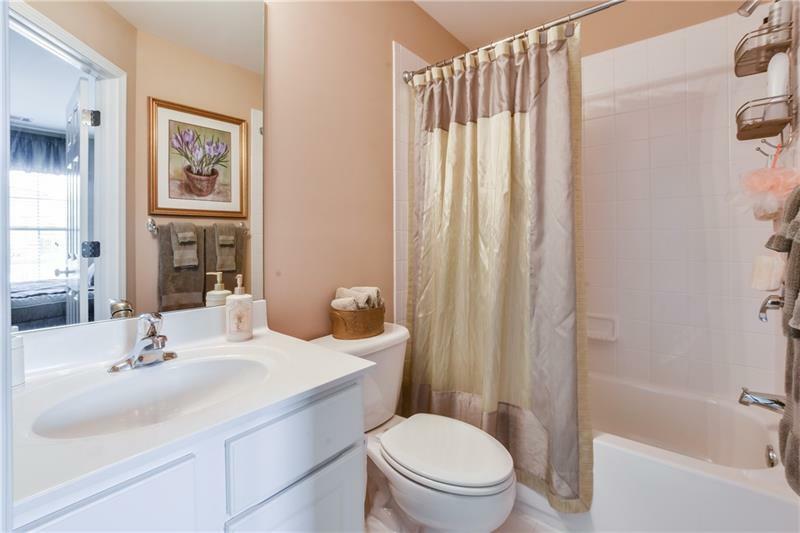 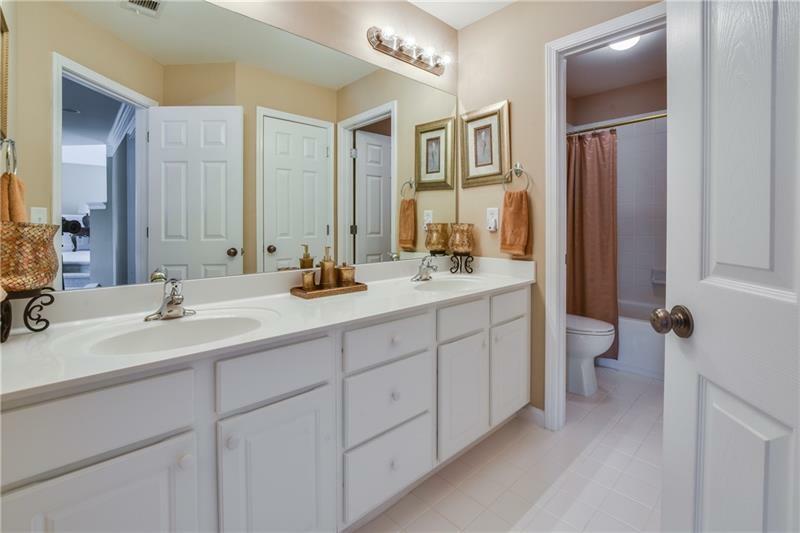 Impeccably well maintained located on a highly sought after cul de sac. 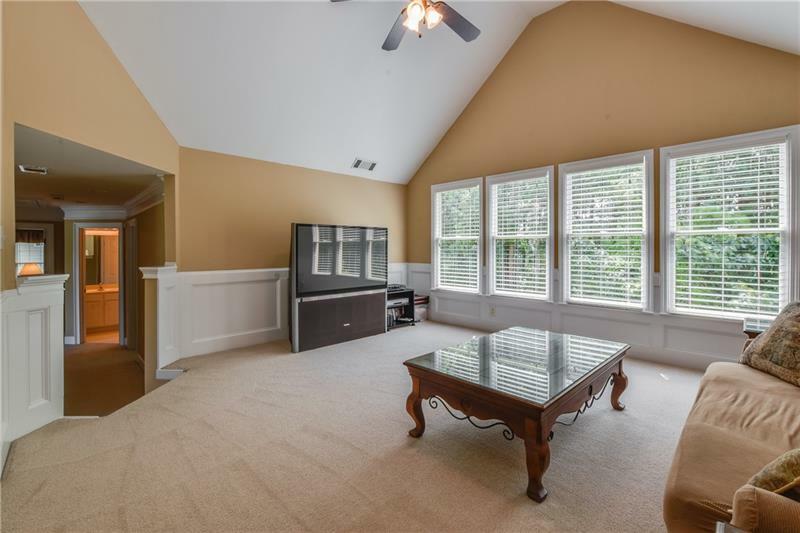 This beauty has a ton of space. 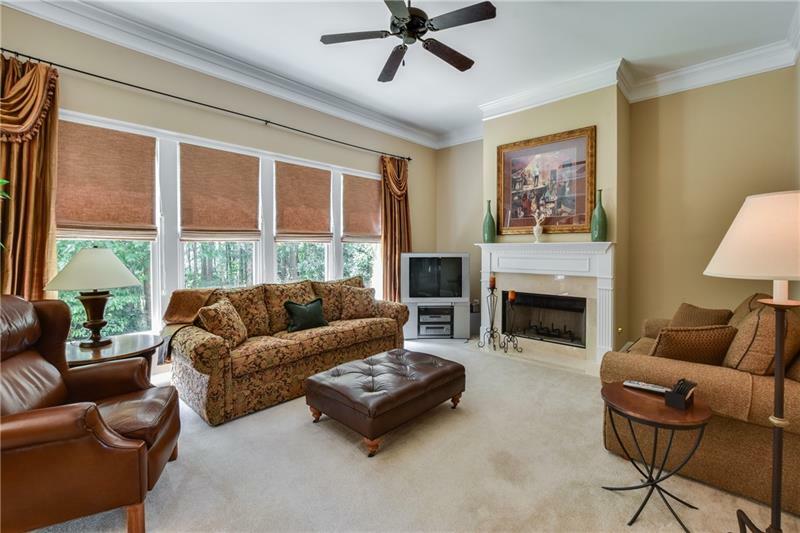 Hardwood floors on main level, large kitchen with island and view to family room w/fireplace. 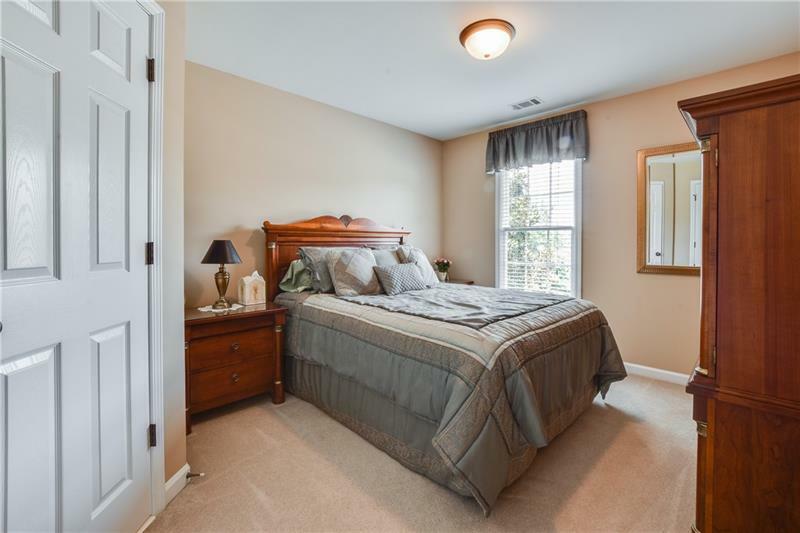 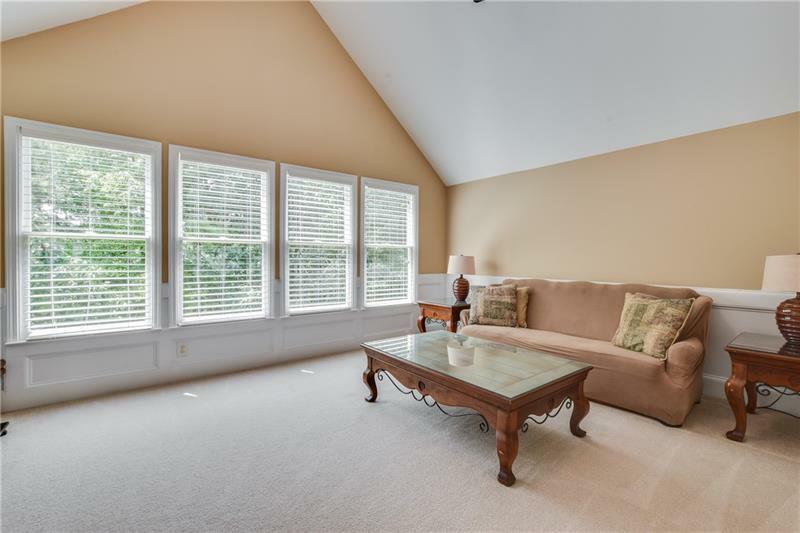 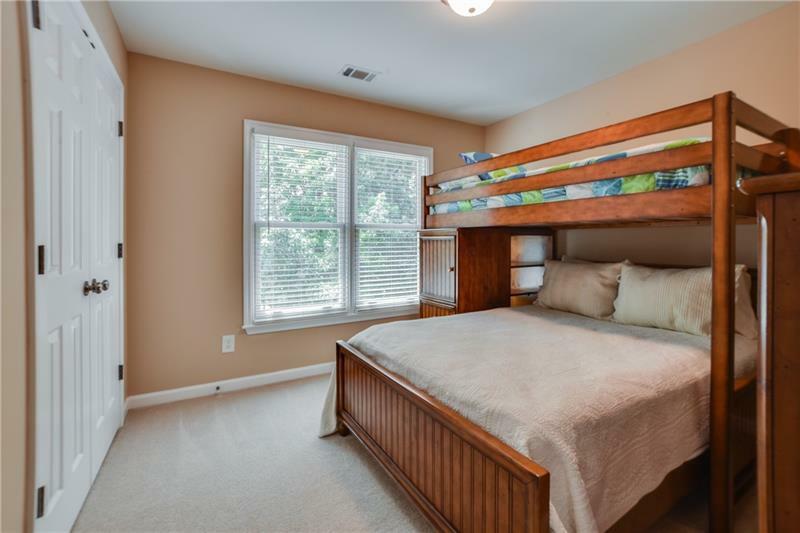 Upstairs boasts a large master, spacious secondary bedrooms and a great media room with vaulted ceilings. 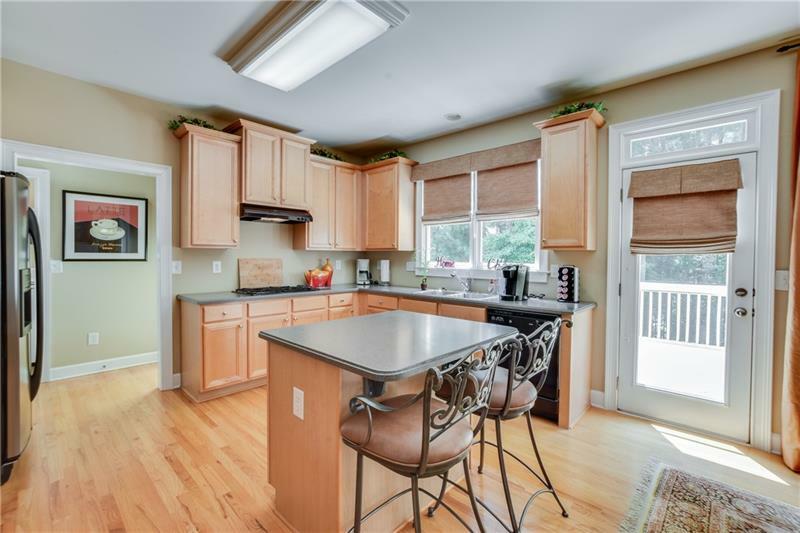 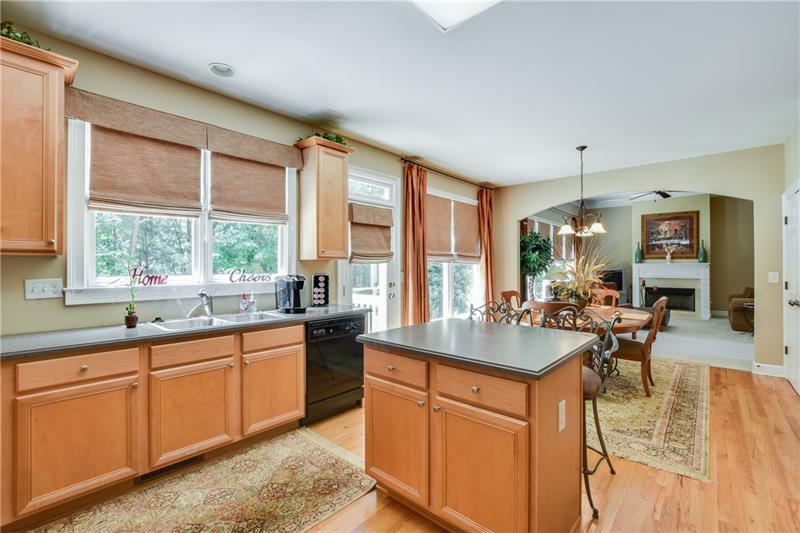 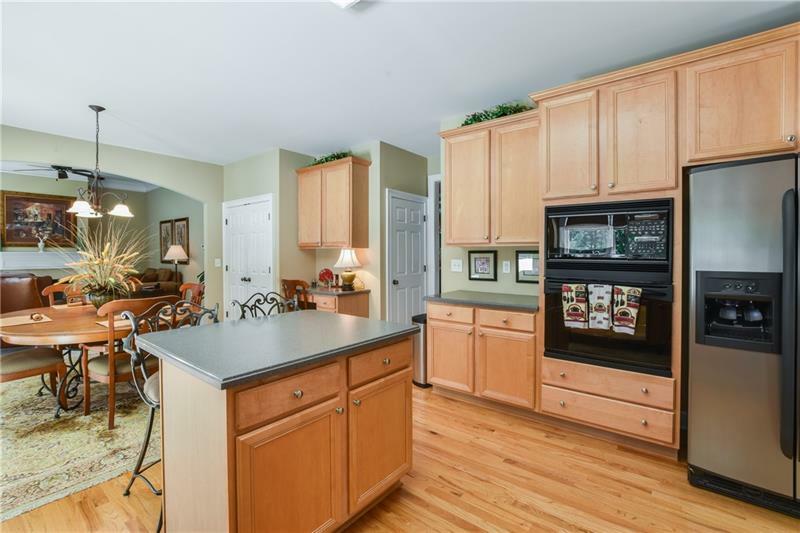 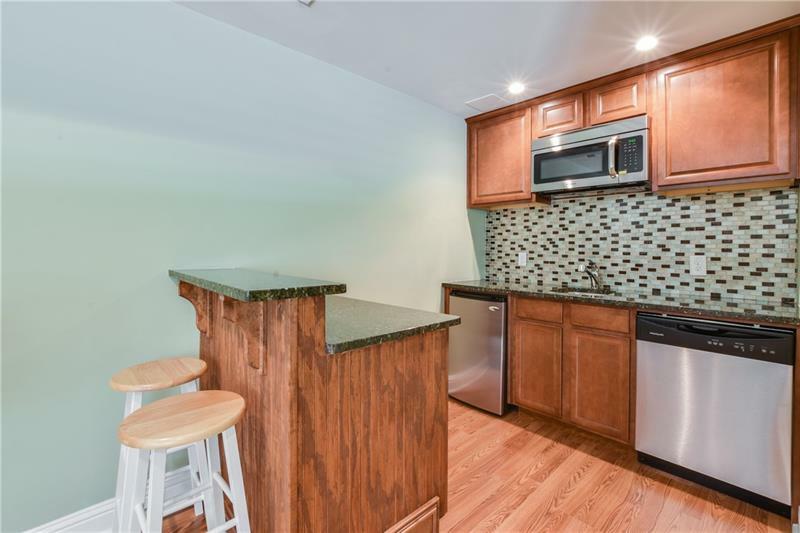 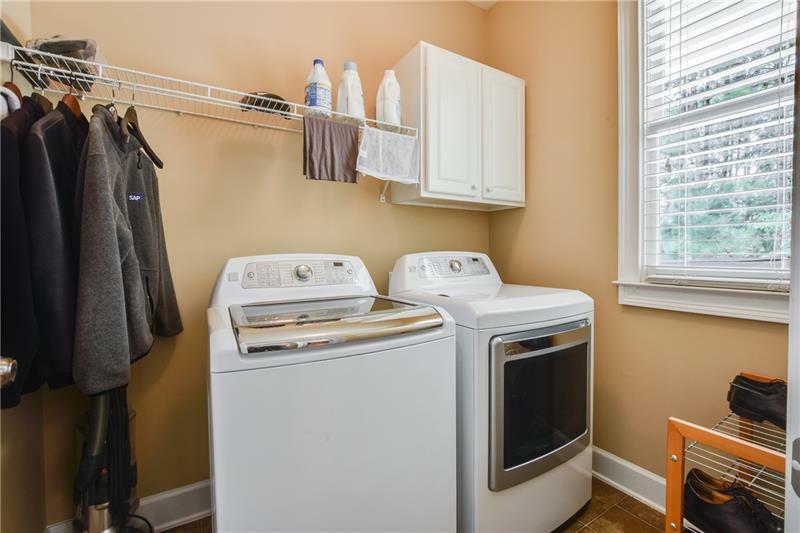 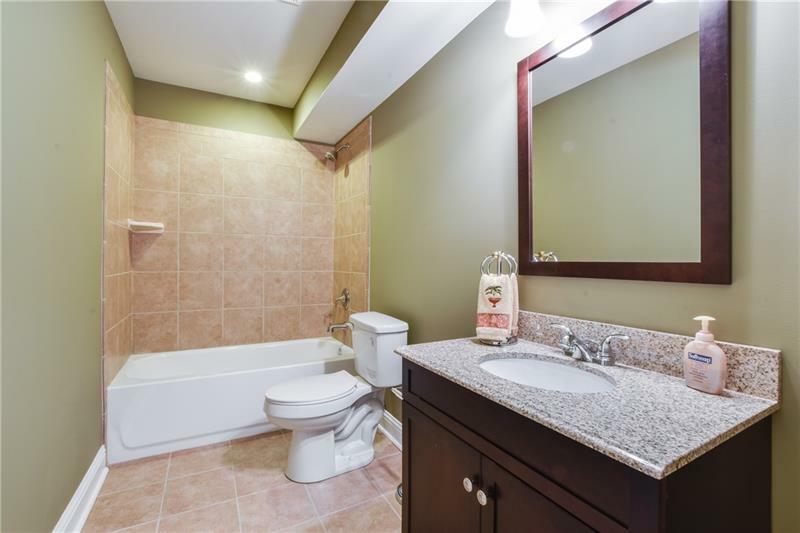 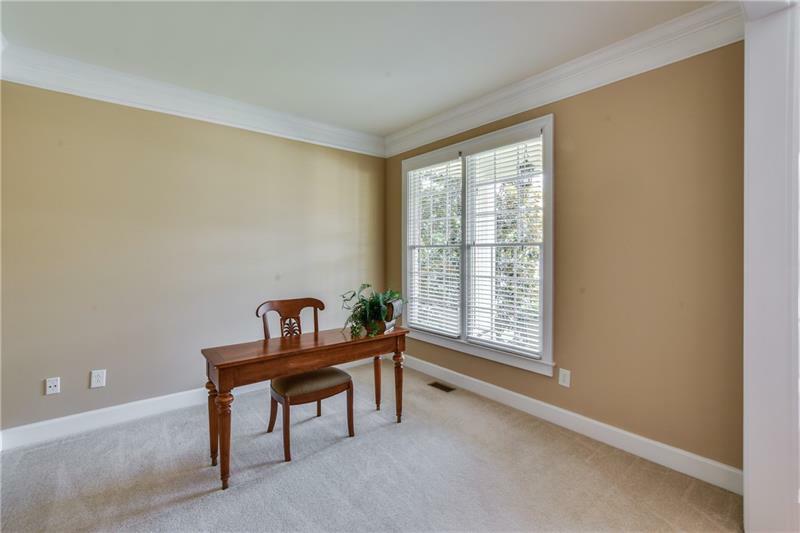 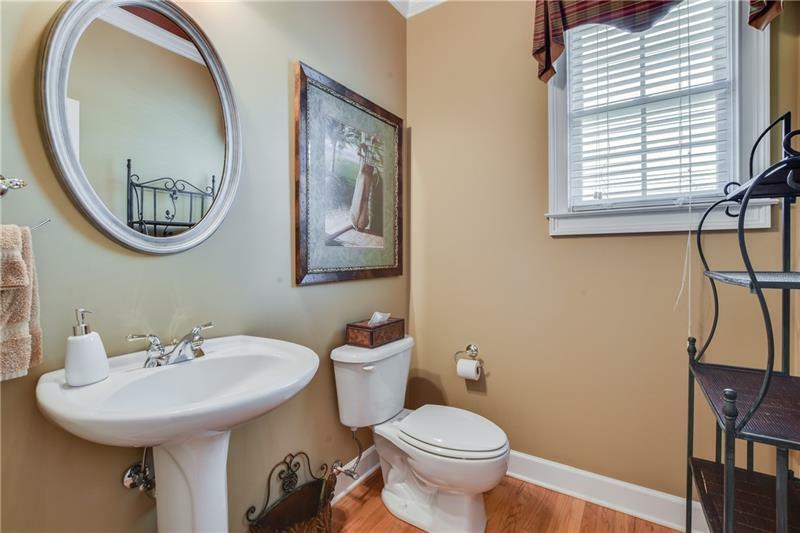 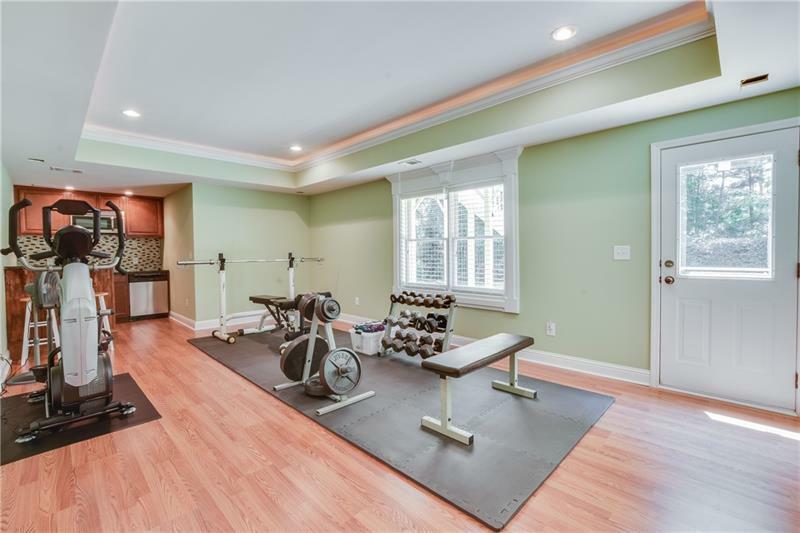 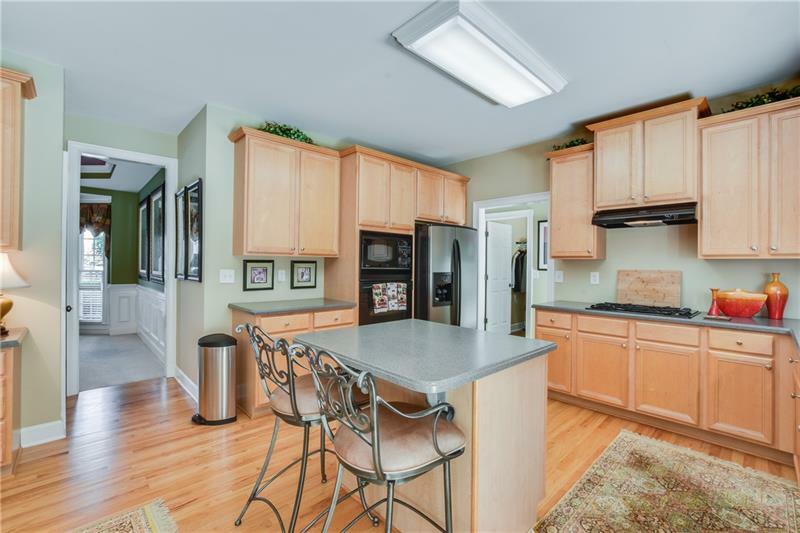 Fully finished basement w/kitchen, bedroom, bathroom and plenty of room for entertaining. 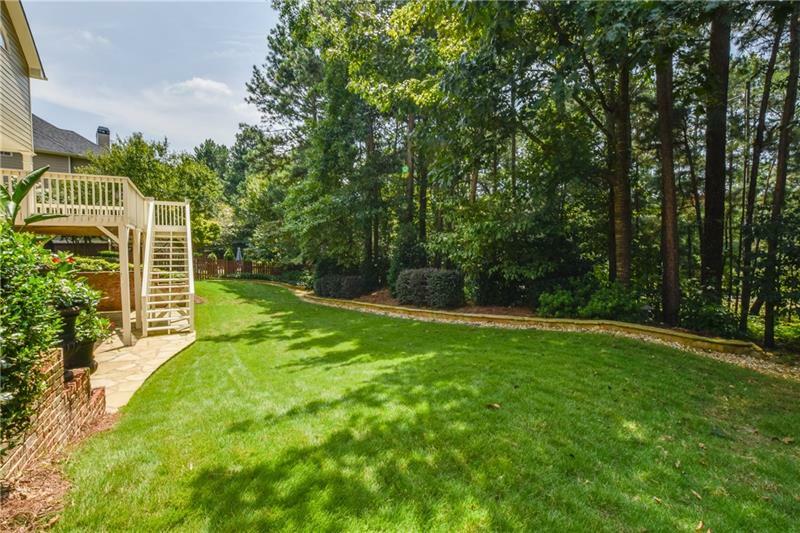 Gorgeous landscaping that will take your breath away! 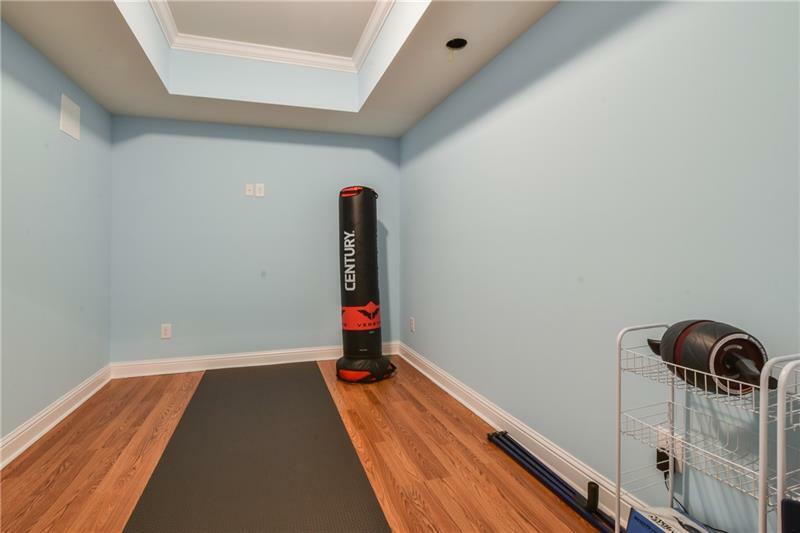 New roof, ext. 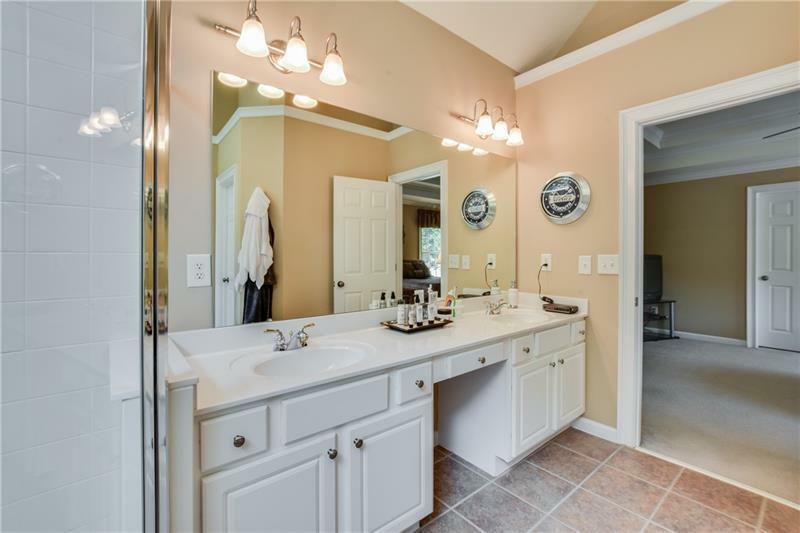 paint, HVAC systems, heat pump and water heater.